Monty Robert's patented schooling halter. 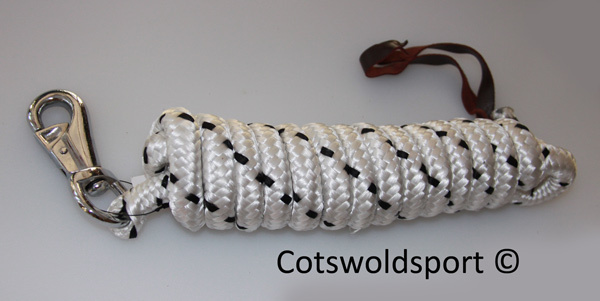 An effective training aid for leading, loading and more. 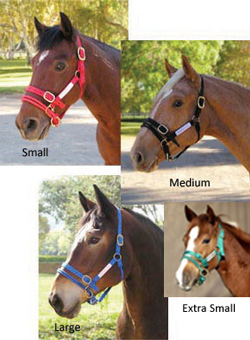 Part of the "The Dually's" unique design are the adjustable double noseband, high quality brass hardware, double stitched nylon and left & right side ring designed especially for schooling. The halter comes complete with instructions on a DVD . 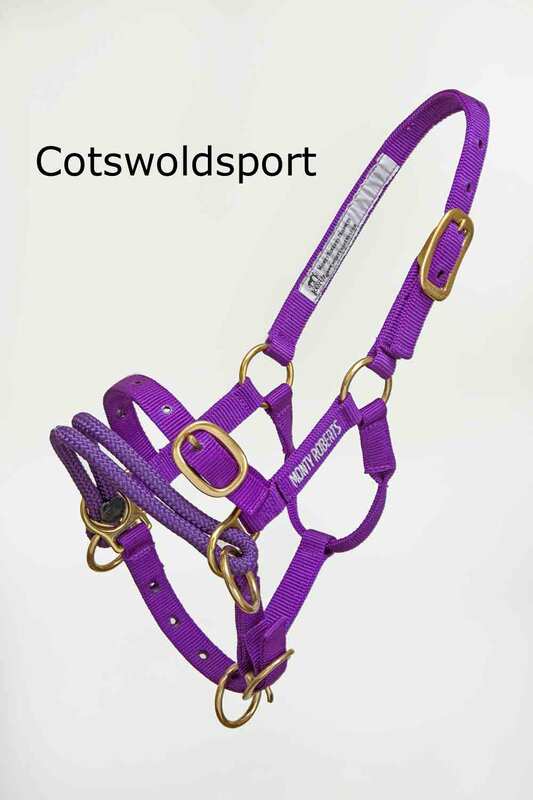 Also ideal for loading your horse, see our other Genuine Monty Roberts products.